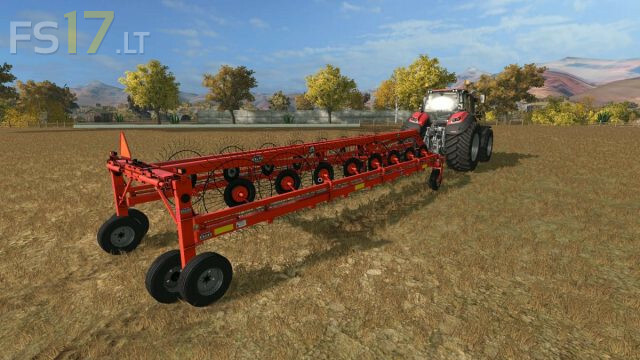 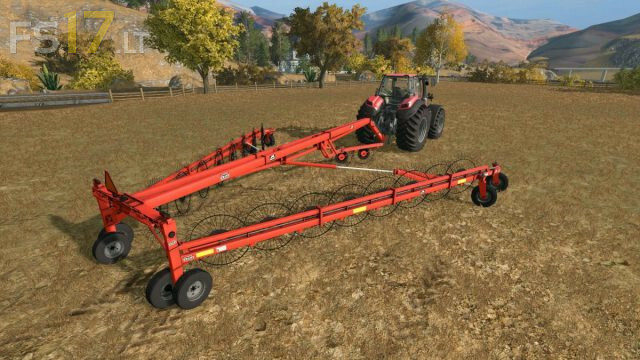 Rhino AG RDF 16 Rake for Farming Simulator 2017. What a piece of JUNK, did this guy not eve try it out? 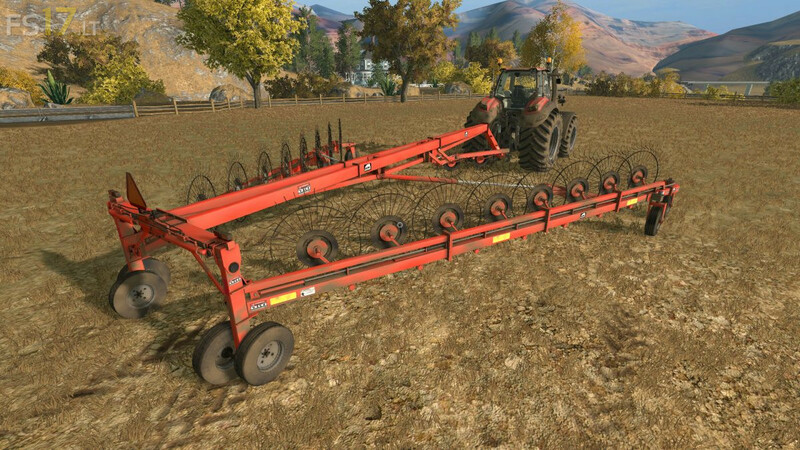 Its too narrow, the tines dont even go to the ground, It’s not worth the time to look at it, much less download it.